This article first appeared on the Mommy Plannerista website. I’ve been into using planners since I was a kid. Now that I’m a mom, I find using planners more necessary to help me keep things together in my hectic mom life. But why do moms need to plan anyway? Maybe you’re still a mom-to-be or maybe you’re already a mom with multiple kids. Wherever you are in the stages of motherhood, planning is something you are bound to do in one way or another. If you’re not really doing it already, don’t think it’s important or don’t know how to start, let me share with you some of the reasons why planning is a must for moms. I think this is the most basic reason why we moms need to plan. There’s just so many things to do and so little time. So, what are we to do? We need to learn how to make the best use of our time and the only way to do that is to plan. There’s a quote by Dale Carnegie that goes “An hour of planning can save you 10 hours of doing.” It’s so true! We can’t afford to waste time. Time is precious! The more efficient we are with how we use our time, the more of it we have left for relaxing or doing things we love. 2. To clear space in your brain. Chances are, you’re not just a mom. You may also be a wife, an employee/freelancer/businesswoman, sister, friend, etc. With the many different roles you play, oftentimes there’s just so many things to do and remember. Thinking about them all the time will just tire you out and drive you crazy. So, write everything down in your planner. Doing this helps you relax knowing that all the info are just there for you to see when you absolutely need to already. After all, you can’t do all those things at the same time. So, clear your mind of these things until it’s actually time to think about them. 3. To minimize forgetting something. Because we think so much and do so much, we are bound to forget something. Mommy brain, anyone? Maybe it’s forgetting to pack baby wipes in your mommy bag, forgetting to sign a reply slip for school or forgetting a work deadline. Whatever it is, forgetting stuff can be so inconvenient or worse, it can cause us to miss out on something important. Writing your to-do’s and deadlines down in your planner will help you remember to do things so that you can bid Mommy Brain goodbye. 4. To create order in the household. I know some people are not as OC as I am, but I believe every household can benefit from some order. Planning helps moms identify goals and objectives that the family needs to achieve. Only then can you craft an action plan that will help you achieve those goals. Maybe it’s saving up for your own house or for a vacation. Whatever it is, you can’t achieve it without knowing the steps you need to take first. 5. To help you prioritize. It’s easy for us to say that our priority is our husband or our kids. The reality of mom life though is that there are different things you need to prioritize each day because of the many roles we play. Maybe today your son needs you the most because he’s sick. Tomorrow it could be your work because you have a deadline. Planning by jotting down your to-do’s, as well as each family member’s schedule including your own, helps you determine which task needs to be done first. Doing so will enable you to schedule everything else around it. That way, you’re not neglecting anything or anyone. 6. To guide in decision-making. As moms, we make a lot of decisions every day. Whatever decisions we make affects not only our future as individuals but our family’s as well. Therefore, we need to ensure that are decisions are the ones that will provide the most positive and advantageous outcome for everyone involved. The only way we can make those decisions is to plan. Planning allows us to control the situation and ensures that our efforts now will result to the achievement of whatever goals or objectives we have for the future. There are many uncertainties in life. It doesn’t even have to be the big things. It can be as simple as not knowing what time an event you’re attending will end, therefore making you unsure of what time you’ll be able to get back home. These uncertainties can affect your family life negatively. Planning helps you think of “what if” situations and encourages you to think proactively on how to deal with them in case it happens. Like, if you don’t know what time you’ll be home, you can already prepare dinner in advance so that your family will have something to eat even when you’re not there to cook. 8. To facilitate coordination among family members. Team work is not just for organizations. Family members need to learn how to work together as well. An integrated effort, facilitated by proper planning, helps get more things done. For instance, if there are a lot of chores to do, why not delegate some of them to your husband and kids? Plan for this by listing down all the things that need to be done, how often and when. Then figure out who the best person is for the job. That way, everybody knows who is responsible for each task. Each one can be held accountable. 9. To maximize the use of resources and minimize waste. I hate waste and try my best to minimize them. This is especially important for households with a tight budget or have minimal resources. Case in point, we noticed that we wasted a lot of food at home. We’d cook so much so there would be a lot of leftovers left in the fridge that never gets eaten anymore. To help minimize this, I learned how to do menu planning. Not only does this help reduce waste, it makes grocery shopping and meal preparation faster and easier too. 10. To have some fun! I think that when most people hear the word “planning” they automatically think that it’s work that needs to be done. While it does involve time, effort, and brain power, planning can also be fun! Did you know that there’s a thing called Creative Planning (or Pretty Planning)? Basically, this usually involves making the planning task more enjoyable by using stickers, washi, different types of pens, and more. 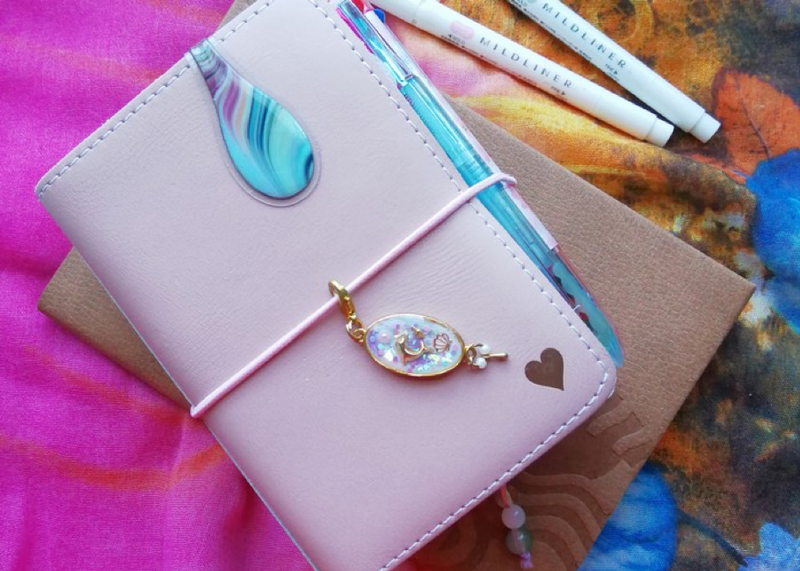 Some of us who do it even incorporate journaling and memory keeping in our planners. (See what I mean by checking out my planner account on IG, @mommyplannerista.) 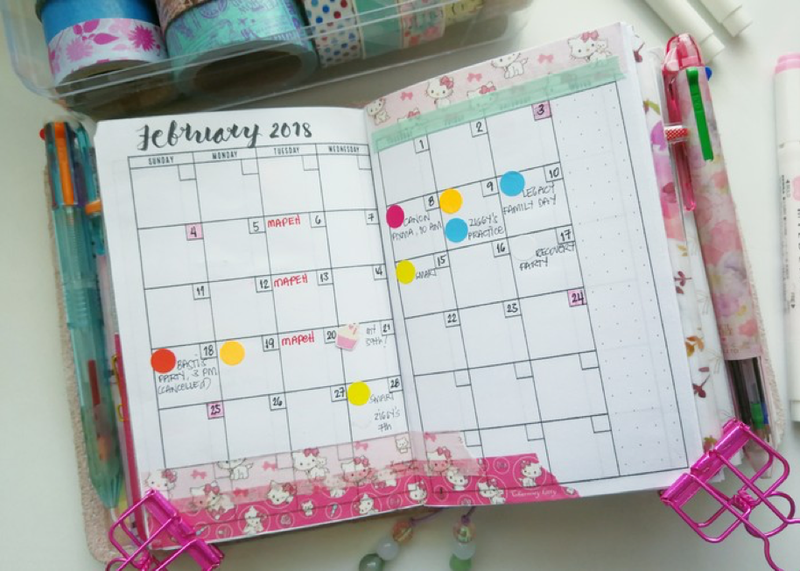 Depending on how you do it, creative planning can also encourage you to use your planner more or helps make planning even more effective for you. I use planning now too as a me-time session whenever I need a break. Aside from that, you can also meet awesome like-minded people who love to plan. The planner community is vast and spans literally the whole world. I’ve made lots of new friends by connecting with fellow planner moms (and non-moms) through Instagram and Facebook. So, you see? There are lots of reasons why moms need to plan. Planning is key to your success as a mom. I hope that this encourages you to grab a planner (or a notepad or notebook) and start planning. I promise you, it can only help improve how you manage your hectic mom life. 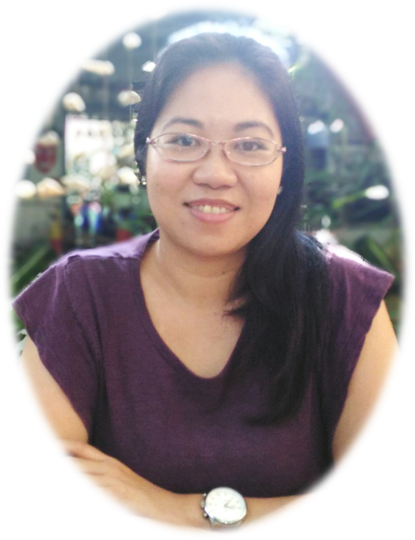 Janice is a work-at-home mom of 4 from Manila, Philippines. When not working as a freelance writer and web content manager, she spends most of her time as the official chaos coordinator of her blended family home. She is the author of MommyPlannerista.com, a family lifestyle blog. You can follow her mommy adventures (and planning addiction!) on Facebook, Twitter and Instagram. Thank you for submitting it! Such a fantastic article full of truly usable advice! Thank you Janice for putting into words all the things I’ve long thought about. All of your reasons why planning for moms is good and important are spot on. Mom life is often not very glamorous, but it’s really the most important work there is, in my little opinion. Planning is essential to managing a household, but also a way to elevate the mundane. Pretty stickers, nice paper, and lovely bookmarks or paper clips, all make for a more lovely planning experience. I enjoyed your article very much. Nice! Thanks for sharing! I just stating working on planner decorating and using a planner again overall on a daily basis. After using this planner I find myself more organized than before. Overall, I am agree with your post. by Karine Tovmassian, the only person to have experienced a quantum leap while sneezing and coughing at the same time. Some of the links on this site are affiliate links. If you purchase an item through these links, you will not be charged any extra amount, but a small amount comes back to the website to pay for hosting and website maintenance. Copyright © 2019 Paper Planning Magazine. All rights reserved.